WHEN do I book my wedding DJ? 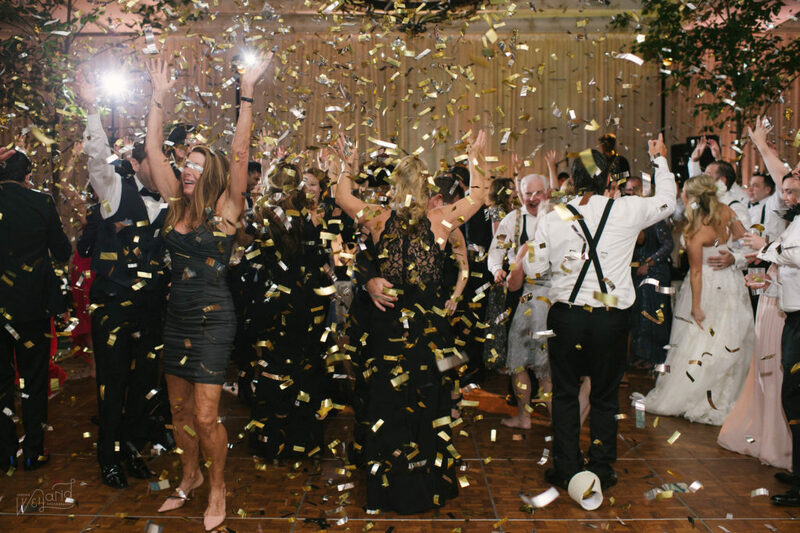 Whether you may be an eager bride, an involved groom, a corporate party planner, or even the unknowing mom of a soon to be “Sweet16” year old daughter… Understand that there are a few things you should be selecting right off the bat when planning an event. I won’t be naive and suggest that DJ’s are number one… However, they are not far from the top of that list. In our professional FyerFly opinion, you should secure your venue for your event date without a doubt. Reason for it being number one on the list is because you can’t really book any other vendors without at least a solid idea of where the event will be held. Next step…quickly decide on your photography and/or video service as capturing the day is usually just as important as enjoying the experience. The purpose for such a quick timeline, is so that you can ensure the AVAILABILITY of your vendors, for the date you are looking to hold your event. Next in line… should be your entertainment for the evening. 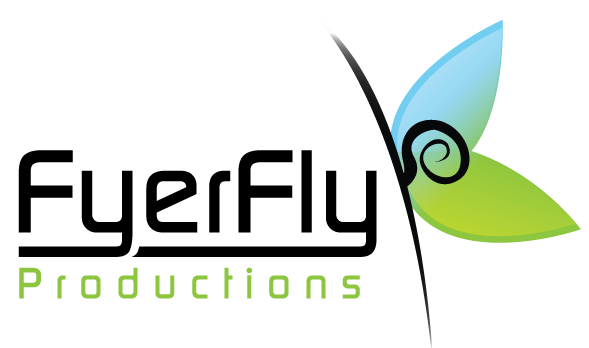 Whether you are looking to entertain your guests with Magicians, or a 6 piece band, or for the sake of the note… you’d like to hire a professional DJ for your event… please understand that these performance based services are typically in high demand. Depending upon the market you live in, or especially if they have been referred to you, please know that those companies are booking anywhere from 6-12 months in advance. So, PLEASE act fast when selecting the services that are most important to you and your event, you never know when someone will book them first! We had such a blast keeping Kim and Chris dancing all night at Bella Collina Country Club along with some amazing vendors. Congratulations you two thank you for letting us be a part of your special day. We love this ceremony set up you can’t beat this view! Bella Collina has the perfect backdrops for those amazing sunset shots. Amber lighting is one of our favorites! You know you make me want to SHOUT! Throw my hands up and SHOUT! What an amazing day we had at Nika + Miguel’s Bella Collina Wedding! There are several ceremony locations that we love but Nika and Miguel picked our all time favorite. After the ceremony the original plan was for the market lights to be outside on the lawn but, mother nature had another idea. We brought all 500 feet of lighting inside the ballroom and lit up the reception with a soft amber glow. Sometimes the worst case scenario turns into a beautiful surprise. Here are just a few our of favorite images from the day and below are the amazing vendors that brought this event life. 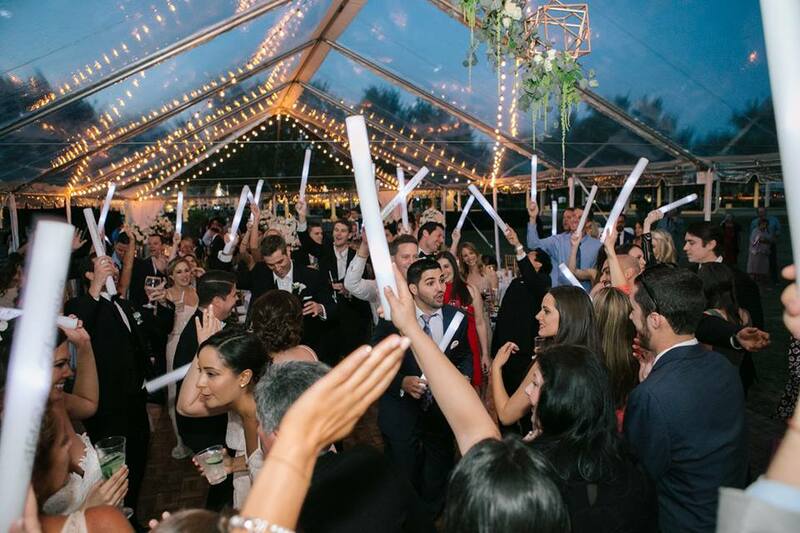 We were honored to offer DJ and Lighting for Jules and Justin’s wedding at Winter Park Racquet Club Wedding. We provided uplighting, pin spots and signature DJ services. Here are some of our favorite photos from the day and thank you so much for letting us be a part of your special day. Jim (Head Musical Genius) with four of our past brides. Many traditions are still held in weddings till this day, however things change as time precedes on. We have had clients whose fathers passed away when they were young, so they will never get the chance to have a father daughter dance, or have him walk them down the aisle. But they still have someone very close to their heart and can represent him and his love, their mother. The woman who gave them life and love, who held their hand through every section of life when their father could not. A question you might ask yourself as a bride: how could I possibly honor both people in my life who held such a significant role? To give her the “Mother Daughter Dance”, this would keep the tradition and honor of both their parents. Songs are hard to choose because the lyrics and notes speak to someone on a personal level, but now you can pick something that would represent your mother and what she means to you. Listed below are just a few songs in the world of many that might make your heart take flight as you listen to them and take you back to a time and place where things were simple. Playing dress up and having a tea party with water in the cups, doing the most wonderful makeup on your mother while wearing her heels. Right now you are a bride, but just for a little while longer you are her little Princess and still playing dress up with dreams large enough to reach the sky.